In an example of a public-private partnership where both sides find a way to provide the best services at the best cost, the Board of Supervisors has decided to officially begin negotiations with the waste haulers of Tulare County. At its May 21 meeting, Supervisors approved eight resolutions to convert the current solid waste licensing system to a franchise system. County Administrative Officer Jean Rousseau said the current licensing system was started by the County in 1975. A single license was issued for each of the unincorporated area’s nine zones and each was considered “evergreen,” meaning they automatically renewed every year. Once a hauler collected waste in an exclusive zone for three years the contact became protected by the Public Resources Code and automatically created a five-year exclusivity deal. 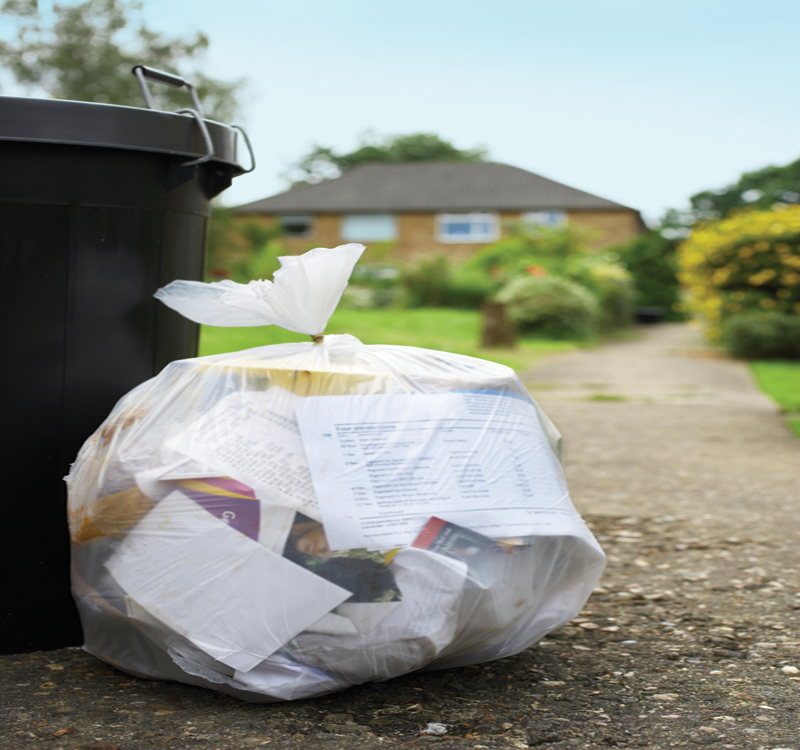 Under a franchise system, contracts would be reviewed annually and waste haulers would be required to meet certain reporting standards and mandated activities. Rousseau said County had staff had been working with the Tulare County Waste Haulers Association for a little over a year to come up with a system that recognized their partnership but also protected the county’s financial interests. During the public comment period, Richard Gress, President of the Tulare County Haulers Association and owner of Tule Trash in Pixley, said he had already presented the Supervisors with a draft agreement to be used under the franchise system. “We don’t have a problem with anything,” he said. Bob Henry, Senior District Manager for Waste Management in Kettlemen City, urged the Supervisors to postpone action until he could meet with County staff. “Do you attend the Tulare County Haulers meetings?” Cox asked. “That’s too bad,” Cox replied. The Supervisors unanimously approved converting to a franchise system, developing a recycling system that meets current CalRecycle goals, developing a hauling franchise fee, establishing reporting standards for haulers, requiring haulers to use County facilities and to have staff look into privatization options for operation of the landfills. A resolution directing staff to begin negotiations with the seven waste haulers and to develop a short-term agreement with those haulers was approved 4-1. The Supervisors narrowly passed a resolution to issue a five-year notification of the termination of current licenses to use the Consumer Price Index “and other factors” to determine future collection rate increases.